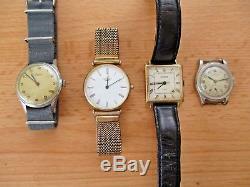 Job Lot Of 4 Watches - 3 working. 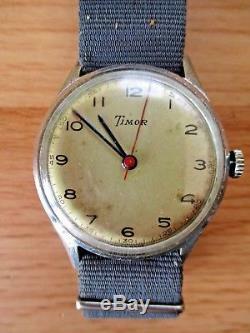 Military style Timor fitted with webbing strap. 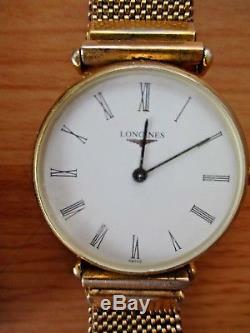 Classic quartz dress watch not working (not genuine). 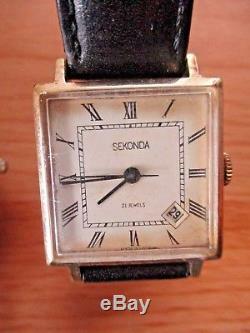 Vintage Sekonda square case in good working order. 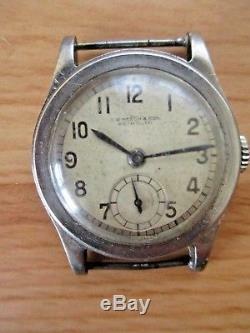 Mid sized all stainless steel vintage watch with RW MEECH & SON WEYMOUTH printed on dial. The item "Job Lot Of 4 Watches 3 working" is in sale since Thursday, July 12, 2018. This item is in the category "Jewellery & Watches\Watches, Parts & Accessories\Parts, Tools & Guides\Watches for Parts". The seller is "phd4smarties" and is located in Ferndown. This item can be shipped worldwide.